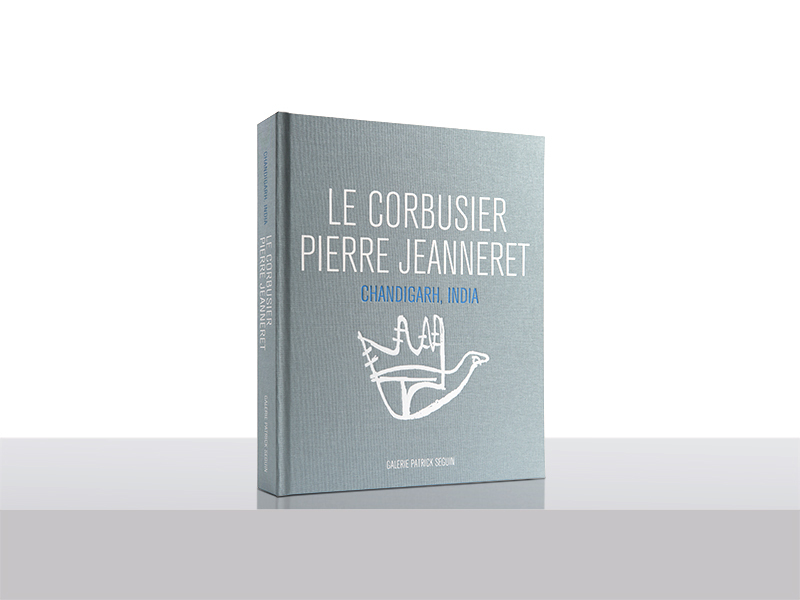 June 2014 – The Galerie Patrick Seguin, specializing in furniture and architecture of the 20th century, is pleased to announce a new publication: Le Corbusier – Pierre Jeanneret, Chandigarh, India. This comprehensive work is dedicated to the massive Chandigarh project, of which the architecture and furniture are considered today as essential in the history of 20th century architecture and design. Illustrated with photographs dating from the time period to the present, this book documents both the architectural project and the importance of the production of furniture.